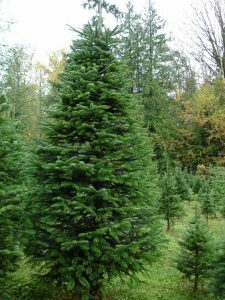 The Nordmann fir, named after the Finnish zoologist Alexander von Nordmann, is a large coniferous tree found in certain Caucasian countries. Scientists have observed two distinct subspecies of the tree – the Caucasian fir and the Turkish fir, with their range of distribution culminating in Northern Turkey at about 36°E longitude. 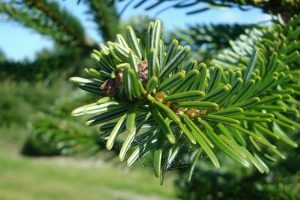 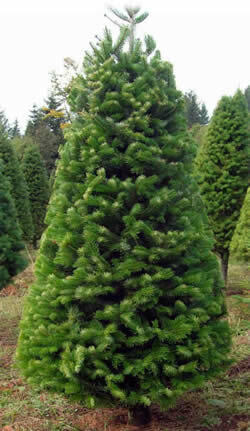 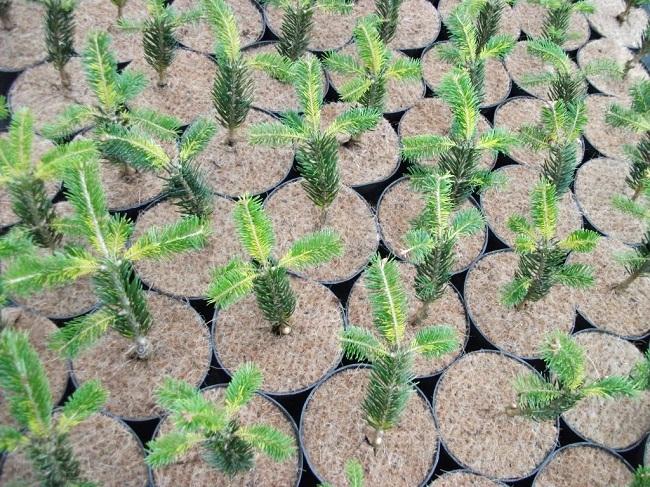 Foliage of the noble fir is of light blue-green color while the Nordmann fir has dark green foliage. 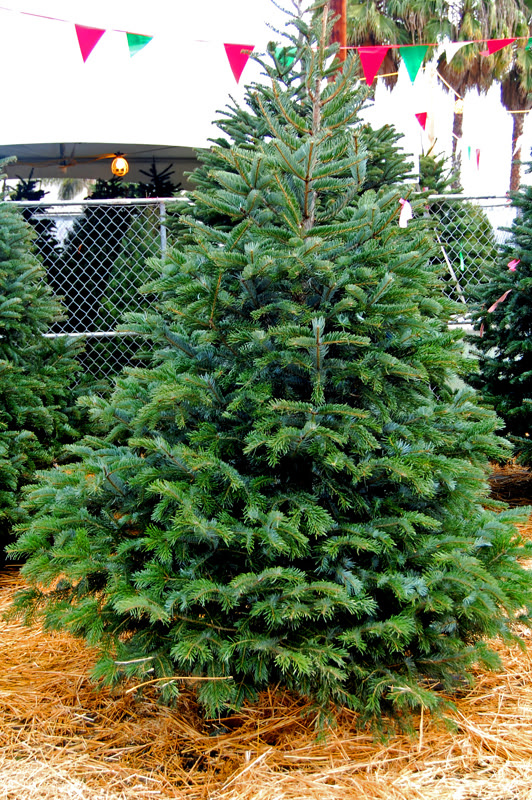 Fraser fir has a scent while the Nordmann fir is without any. 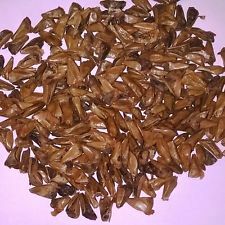 The Golden Spreader cultivar variant has been awarded the Royal Horticultural Society’s Award of Garden Merit. 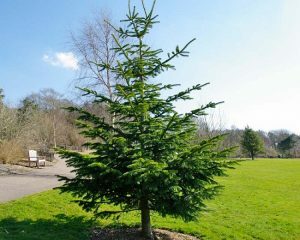 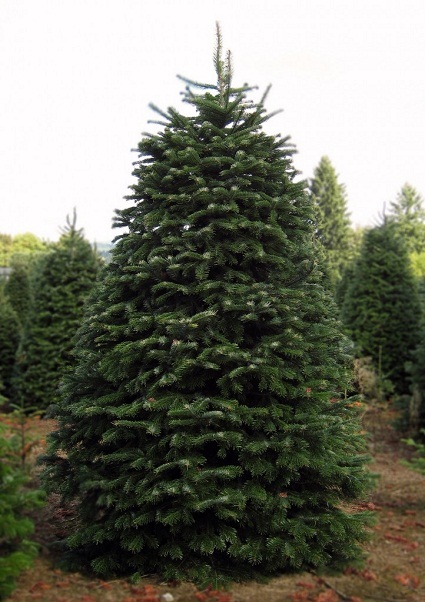 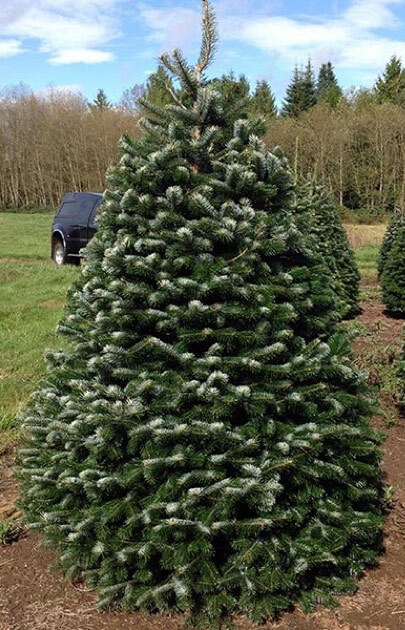 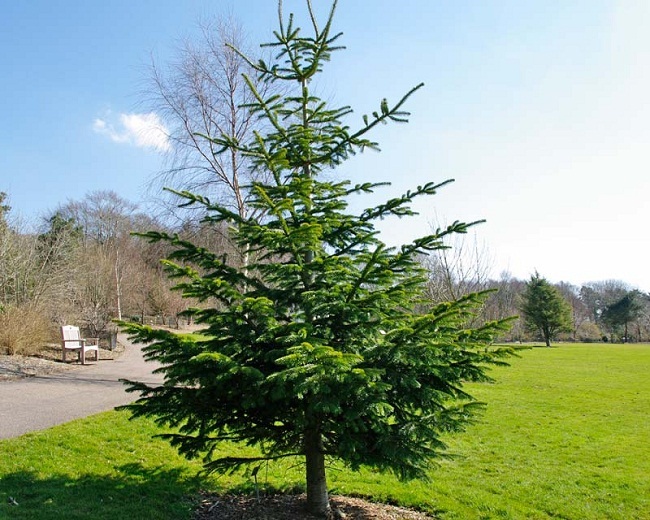 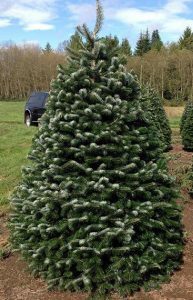 Nordmann Fir and Norway Spruce are two of the most popular choices as Christmas trees in Europe. 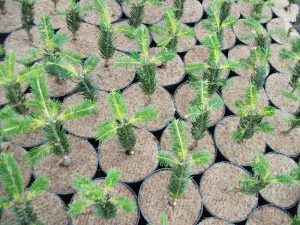 Published on September 8th 2016 by Sudipto Chakrabarti under Coniferous Forest Plants and Trees. 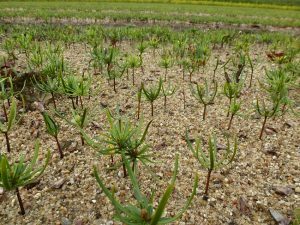 Article was last reviewed on 8th September 2016.